I have purchased a few new items over the last few weeks and I’m so excited to add them into my summer capsule wardrobe! PLUS everything was on sale, so that is always great! This black jersey romper from H&M is so comfy and amazing! I feel like I’m wearing pajamas and at only $13, I probably should have bought 7 so I could wear it EVERY DAY! Super cute sun dress? Check! This pairs great with pretty much any color cardigan and will help me keep cool on a hot summer day! The best part (in my opinion) is that the lining is pretty thick, so you don’t even need to bother with a strapless bra if you don’t feel like it. Pom-poms for the win!!! I can already see myself wearing this every single weekend. Freal. 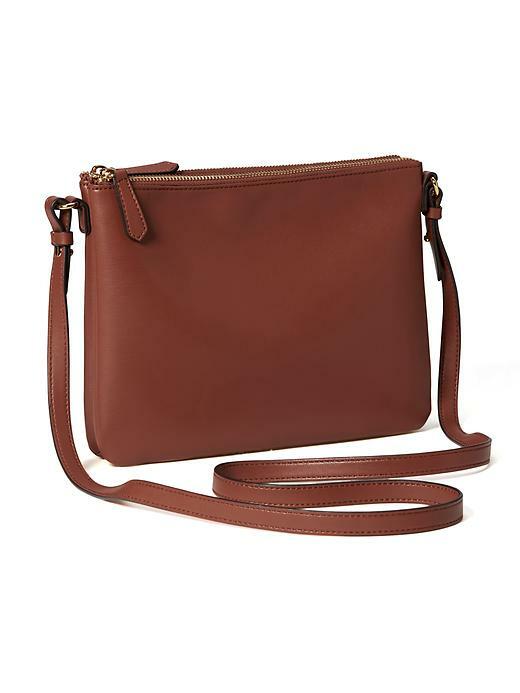 This little cross-body bag is perfect! It’s not big (at all) but it holds the necessities and is nice and light for the summer. I have already worn these sandals SO MUCH and I love them! They seriously go with everything and I want to wear them all the time and you know what… I think I will! Most of the rest of my capsule is the same- same work clothes, same shorts as last year, same heels from spring. I do need to go out and find a new cardigan soon. I was at work on Friday and realized I HAD A HOLE IN MY SLEEVE! I was so sad- it was one of my favorites. RIP, old friend. I LOVE the jumpsuit! so cute! and RIP cardigan, I understand why you love it, the colour is so great! I love all your new items! 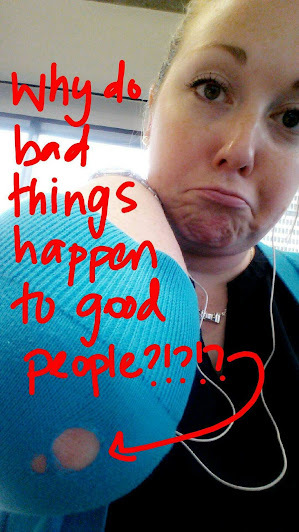 PS One of my friends used to have this knack for always getting holes in the elbows of her sweaters. So weird that it would happen to her all the time!